Let’s start with some numbers. There are over 2.8 million apps on Google Play and 2.2 million apps in the App Store. The average person has 119 apps on their device. 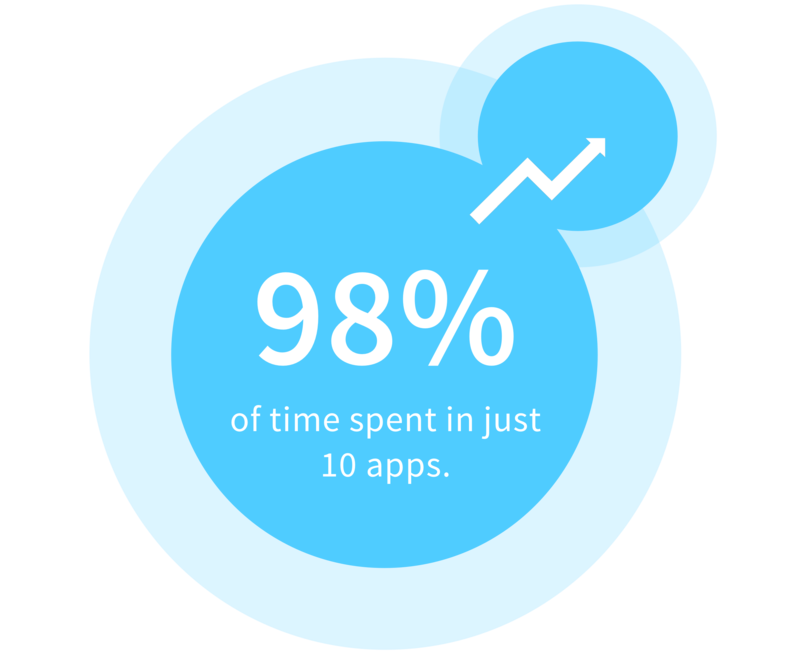 98% of time spent in apps is limited to just 10 of these. Even the bravest and most foolhardy of you must feel some sort of existential dread for the health of your app when faced with such numbers. The numbers above, while initially daunting, should not matter too much for a large portion of apps out there. Why? Well, there is more to mobile than minutes spent in-app. This Blueprint will hopefully show you how to think about engagement in a completely different way. What Type Of App Are You? There are essentially two types of app. The first type measures success by transactions. They are designed for short task-focused sessions and are used when needed. 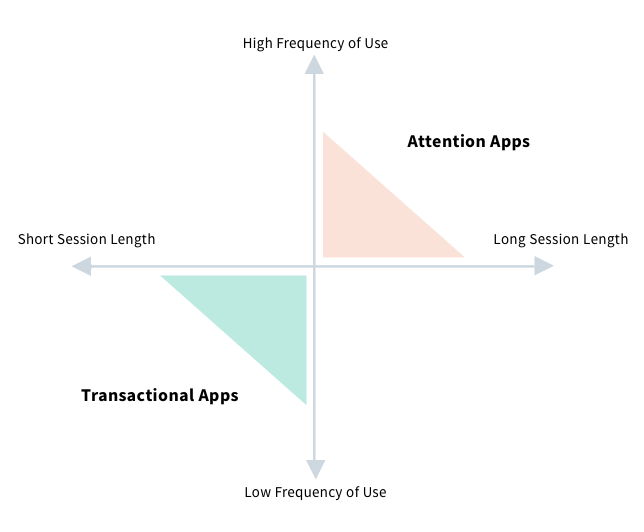 The second type measures success by attention. These are designed for high frequency and long sessions, in order to occupy your time and deliver ‘eyeballs’ to advertisers (or alternatively subscription revenue). You should know what kind of app you are - it will determine how you measure and optimize for success. The average user of Facebook’s app, the most used app in the world, spends 1,521 minutes per month in the app. 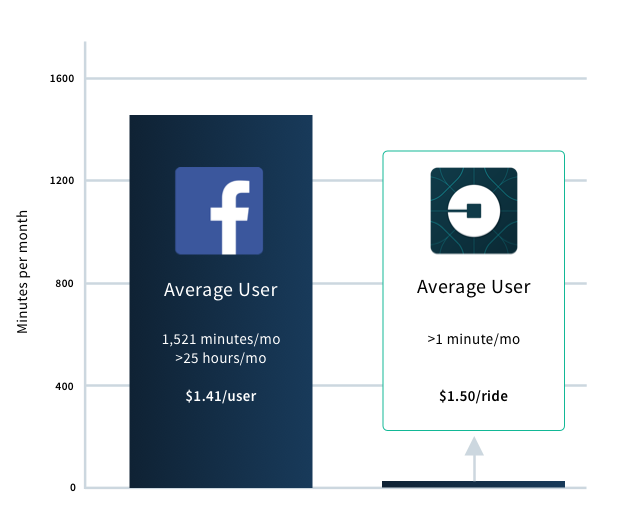 In contrast the average user of Uber spends less than 1 minute per month active in the app. Facebook’s Q4 figures revealed they make $1.41 per user, while Uber make $1.50 per transaction, despite being at opposite ends of the engagement graph. This is because Uber is optimized to get the job done as quickly and easily as possible. A thoughtfully designed and well tested user experience is the key to minimizing the seconds it takes to complete the ‘job’ your app does. An easy to use and quick to complete process will encourage repeat usage and transactions. And as a result, you’ll be the ‘go to’ app when users need to perform that task. Dig into your analytics to find where in your app users are spending the most time, and consider if this is a good thing or not. Chances are it’s the latter. 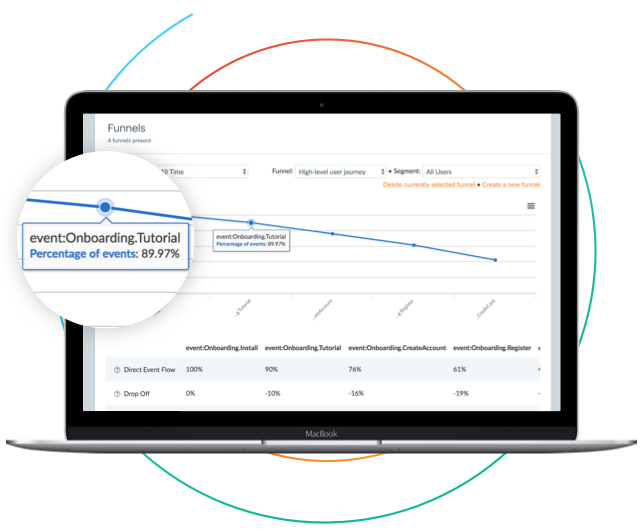 For example, if by using a funnel analysis you can see that one particular stage of a purchase process is eating up a disproportionate amount of your users’ time, focus your efforts on removing any friction in that particular area. Friction has the ability to kill a transaction. Work hard to remove as much of it as you can. This could include requiring account creation on first app open, which will benefit users over subsequent sessions. Incorporating a more frictionless payment system such as Apple Pay will also speed up the transaction process. 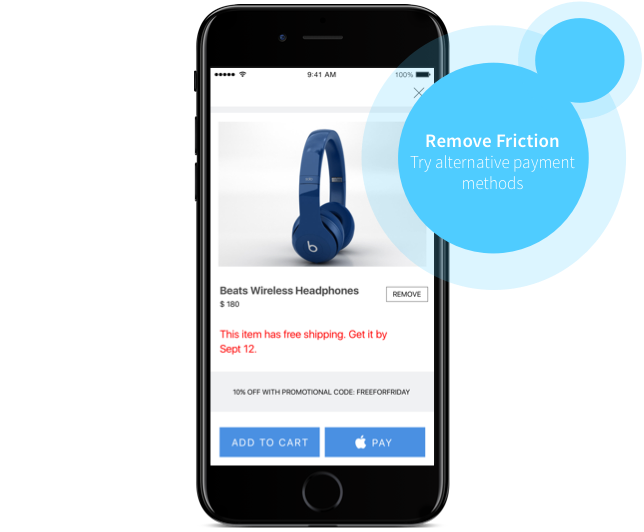 Not only will this save your users time, but it will drastically lower your cart abandonment rate. Some apps are still guilty of thinking in terms of desktop experiences. 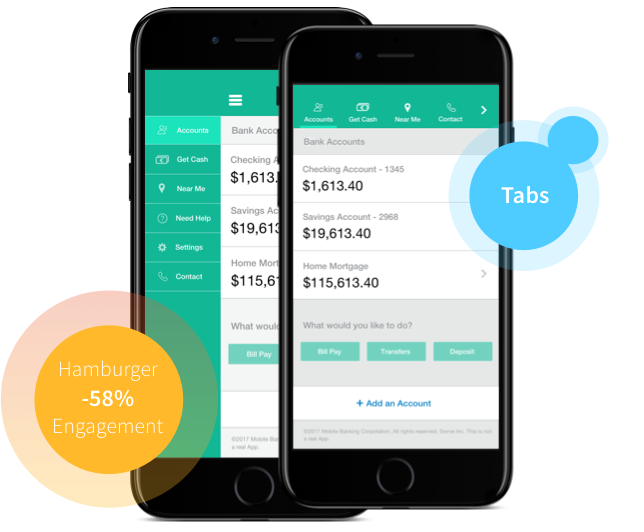 Native mobile apps offer so many more possibilities when it comes to interaction, from swiping rapidly through multiple items to find the perfect pair of shoes to completing transactions in a matter of seconds with a tap of the thumb. Plan to take full advantage of these capabilities and remove clunky desktop approaches (like typing) wherever possible. As with any changes that you make, A/B test the impact with a small treatment group. Swrve will tell you which works best. For instance you could test different navigation displays - traditional tab based vs hamburger, or purchase flows - Apple Pay vs your regular payment system. It’s important to consider the test results at a deeper level, for things like negative side effects, or impact on total revenue.